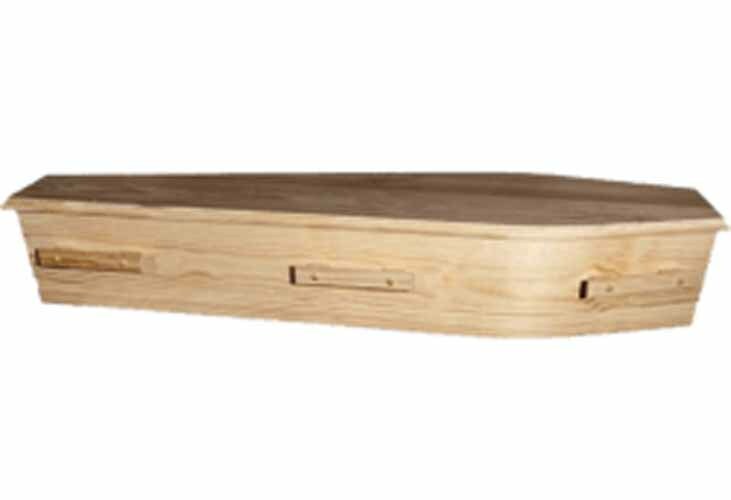 Australian Pensioner Funerals have a range of caskets and coffins for sale. These were selected to suit a variety of different financial, cultural, religious and environmental needs. 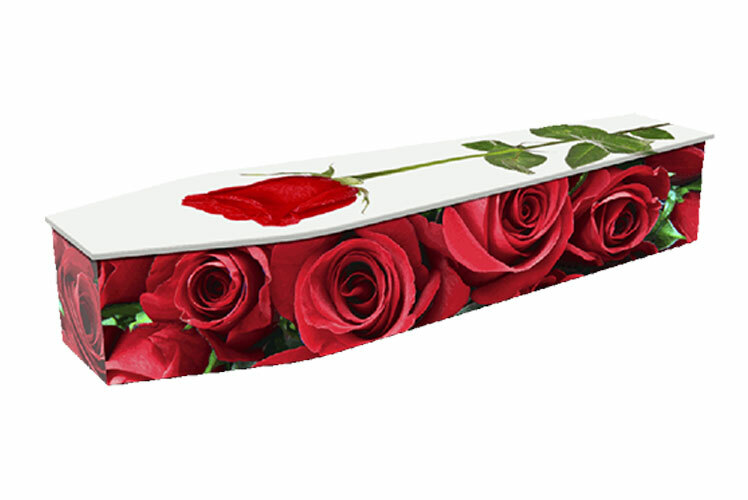 We can provide a complimentary range of fittings appropriate for your beliefs (such as a rose or crucifix). 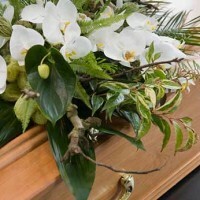 We understand that the environment is a key concern for many of our client families. We have created an expanding range of environmentally friendly options to suit this need. These options take sustainability and fairly sourced materials into account. 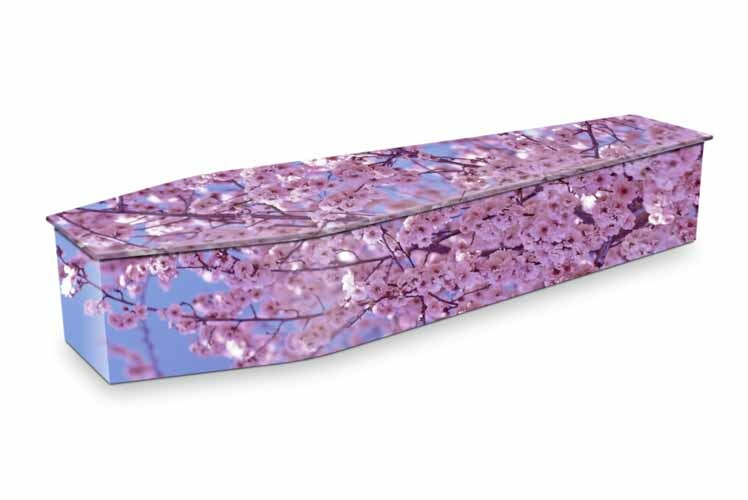 The 'Enviro' coffin is 100% Australian Made from all natural, sustainable materials. 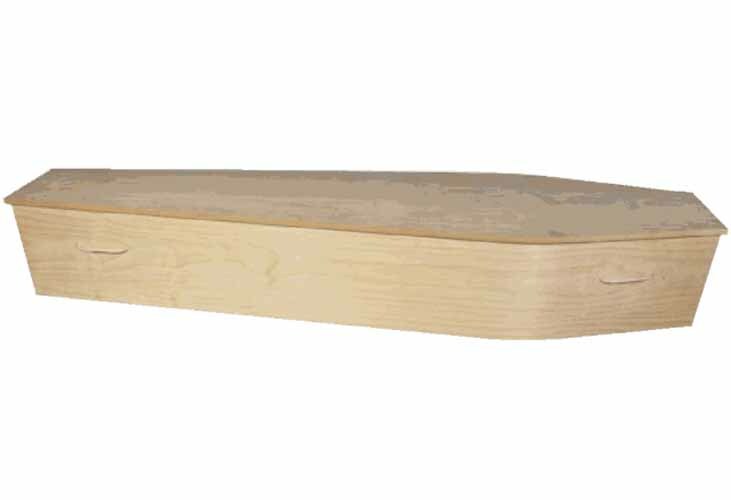 100% Plantation Timber, No Metal, Plastic or Glues, Unbleached biodegradable Calico Interior. Australian made. 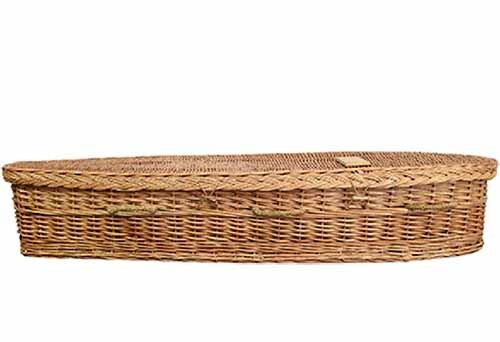 These caskets are hand-crafted from materials derived from the willow tree, and are created with sustainability in mind. 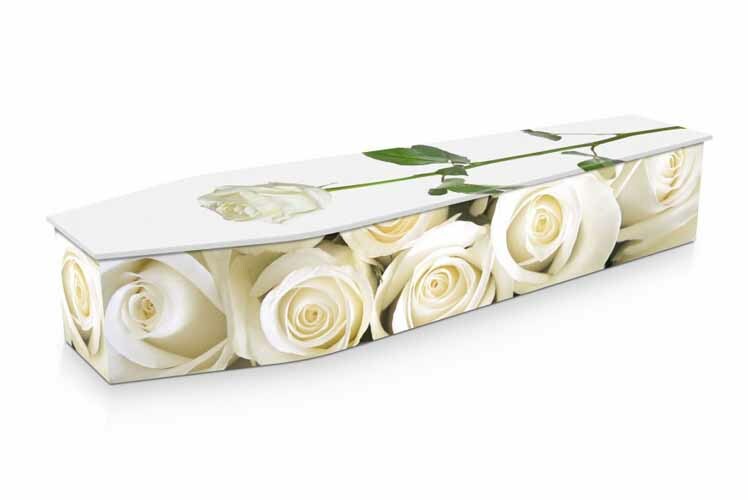 An alternative option to a traditional coffin, is a personalised 'Expression Coffin'. 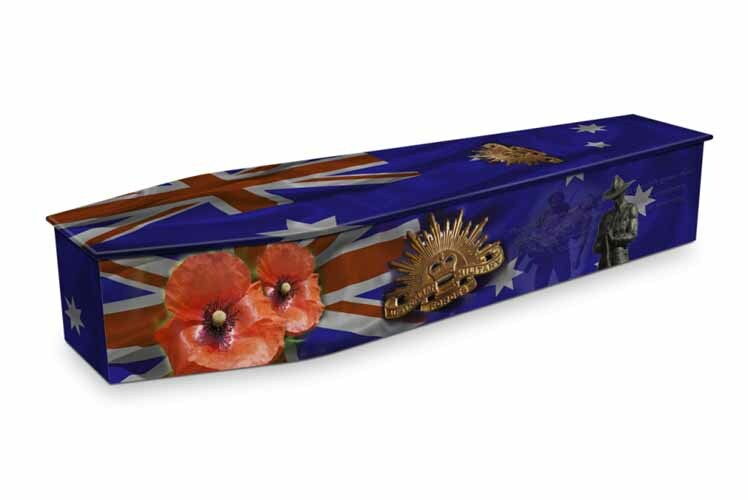 Manufactured in Australia, these coffins are made of sustainable materials, and environmentally-friendly, water-based inks. 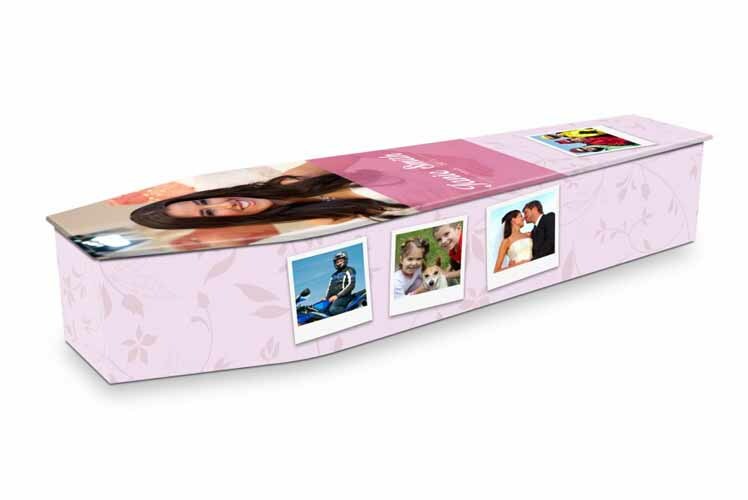 Each Expression coffin features a popular photographic design, or can be personalised with the custom image of your choice. 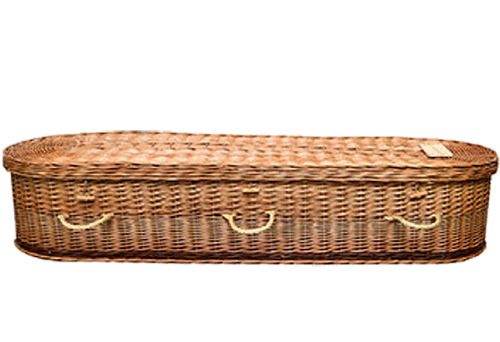 Click Here to view the full range on the Expression Coffins website.